Care Card saves you up to 20% at 200+ local stores and restaurants October 26 – November 4, 2018. By purchasing a $60 Care Card, you’re also helping to save lives. 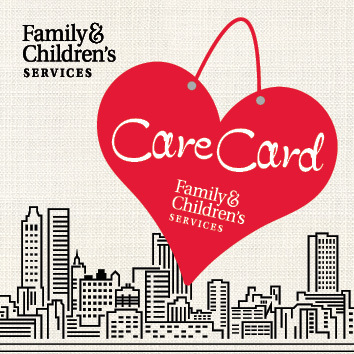 Every dollar from the purchase of your Care Card will benefit the life-changing programs of Family & Children’s Services. What better way to feel good about a shopping spree! Care Cards can be purchased online or at most participating merchants during the event. 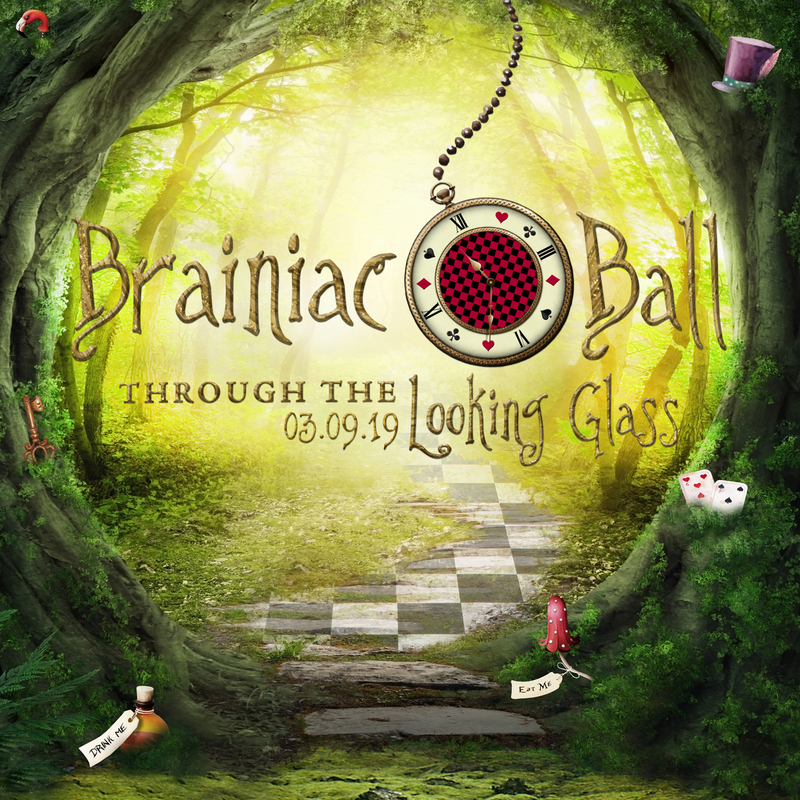 Join us as we step through the looking glass for Brainiac Ball 2019! You’ll enter a Wonderland of surprises and brain-teasing fun, all while raising funds for the wonder-full and life-changing programs of Family & Children’s Services. This annual event – the smartest soiree in town – features cocktails, dinner, live auction, dancing and team trivia, all under one roof (and down one rabbit hole). 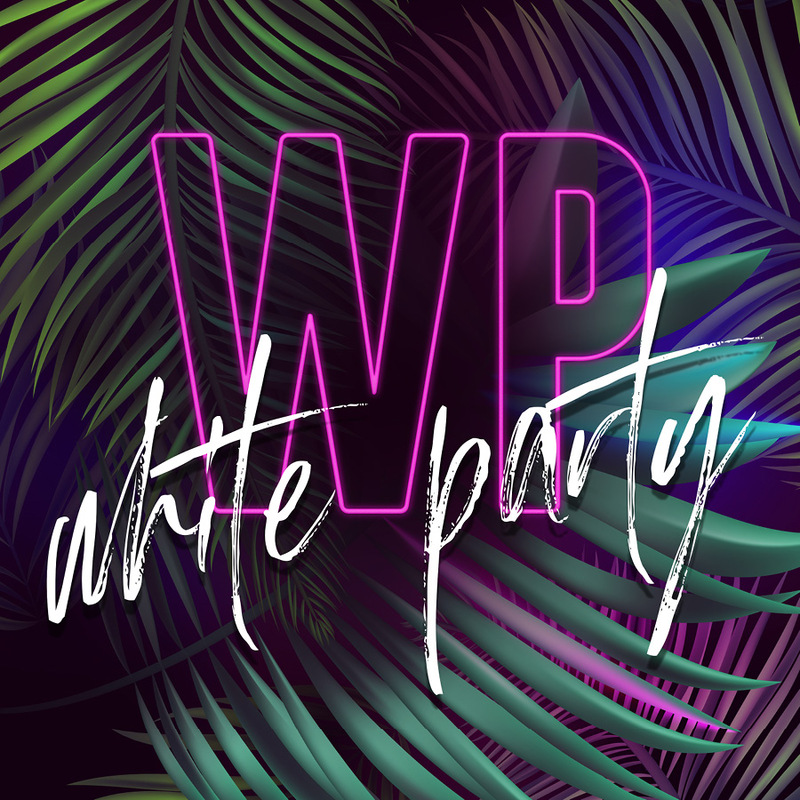 Just wear white and dance the night away in Tulsa’s unique Art Deco District while sampling craft cocktails specially made by Tulsa’s premier mixologists. Help us give overburdened families the happiest of holidays. Adopt a family in need or donate to our Santa Shop. 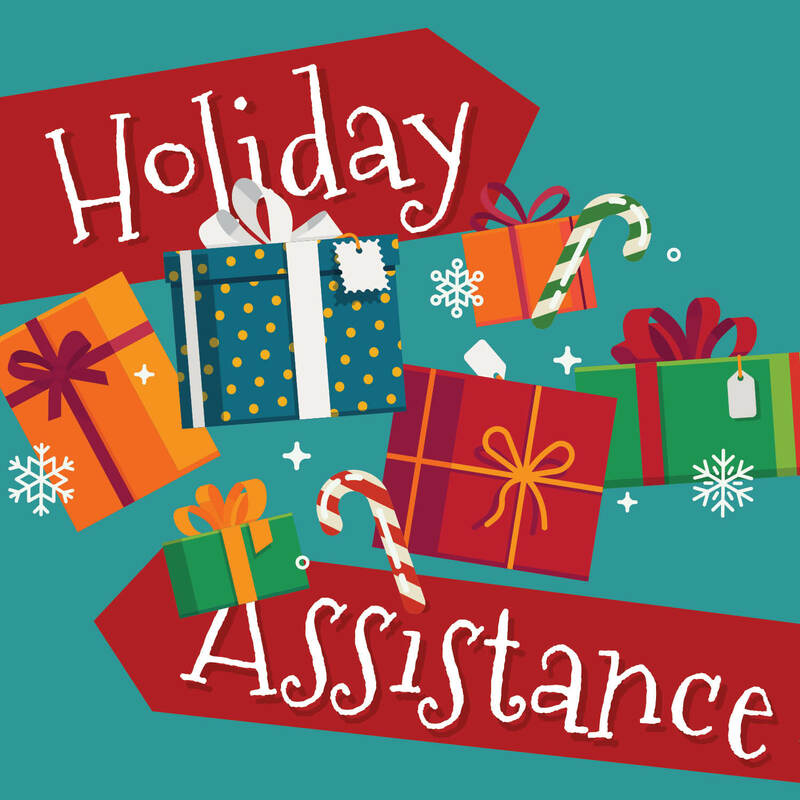 Our elves have requested: toys, books and games for kids of all ages; gifts for teens; clothing, coats, pajamas and HUGS (hats, underwear, gloves and socks); small household items and toiletries; and monetary gifts/grocery cards. .Click here for more details.